The Radeon R9 290 is the non-X version of the company's flagship GPU, offering the greatest bang for your buck if you are looking for a top performing, high-end GPU. It features 4GB GDDR5 of RAM and 512-bit bus for 320GB/s of bandwidth. The I/O panel includes a pair of dual DL-DVI connectors, an HDMI 1.4a port and a DisplayPort 1.2 socket. 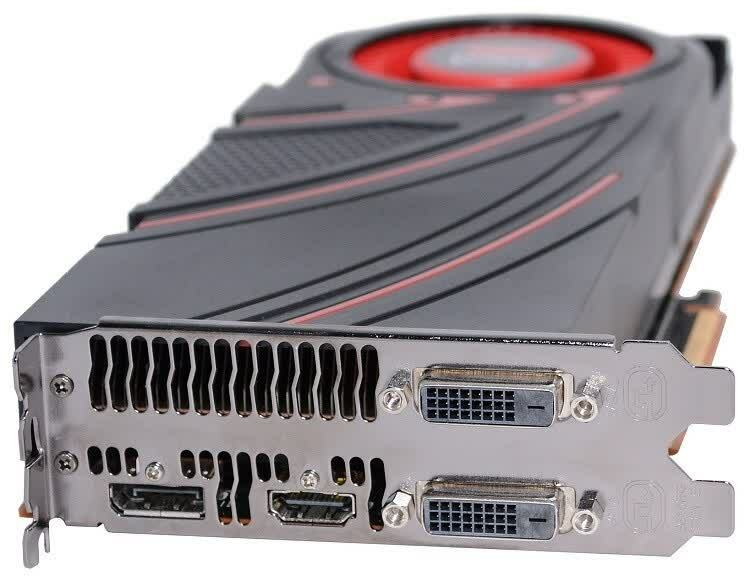 The R9 290 supports a max resolution of 2560x1600 on up to three monitors as well as Ultra HD (also known as 4K) over both HDMI 1.4b and DisplayPort 1.2. It's worth noting that thermals have always been an issue for high-end GPUs, so this is nothing new nor is it something that should scare a PC enthusiast. We eagerly await upgraded cooling solutions from board partners, and that's bound to happen sooner rather than later because if any card can get away with charging for extras, it's one that already costs $400. 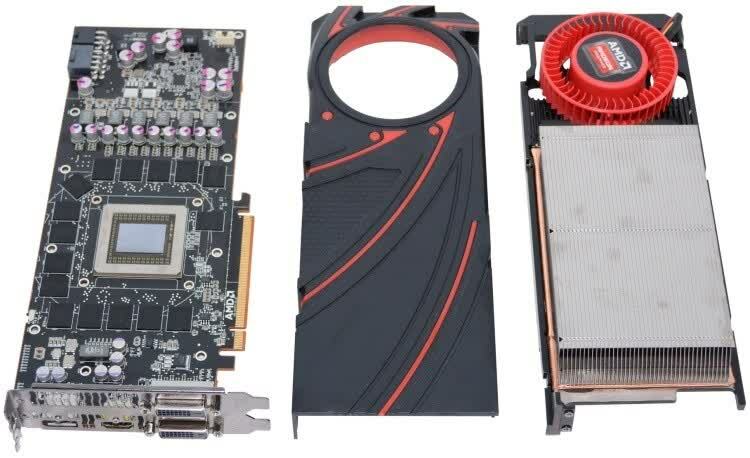 So thanks to that low price the most interesting product for us guru's will be the R9 290m in fact it is so intersting that you need to wonder why you should buy the X model. The 'regular' 290 is an attractive product with 4GB of graphics memory that will bring a truckload of gaming performance into your PC. Good value for money, and at this price it is the one to get. How will NVIDIA respond at this point? I think a price drop on the GTX 780 (again) is out of the question and the GTX 780 Ti is going after the ultra enthusiast at $699. NVIDIA does have the advantage of the three game bundle (Splinter Cell, Batman Arkham Origins and Assassin's Creed IV) along with the discount on SHIELD. Yet we come away from the review with a positive impression. 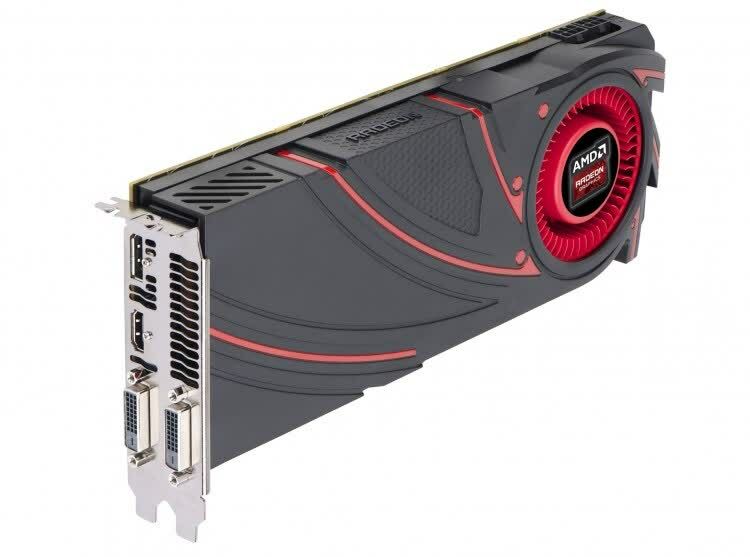 Packed with the latest GCN goodness that is high on performance and value, the Radeon R9 290, in retail form, has the potential to become the next Radeon 9700 (R300). Forking out extra for the GTX 780 could also be worth it if you're especially concerned about heat and noise output, as the Hawaii GPU again falls down in these areas. If that's too much to ask though, then for the reasons mentioned above it's certainly worth waiting to see what AMD's board partners have in store for us in a few months. 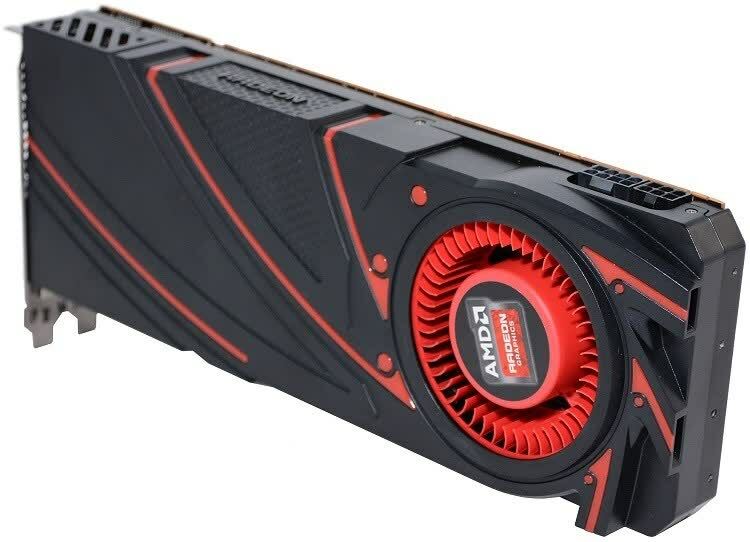 The AMD Radeon R9 290 has solid performance, is overclocking friendly and happens to be priced right. 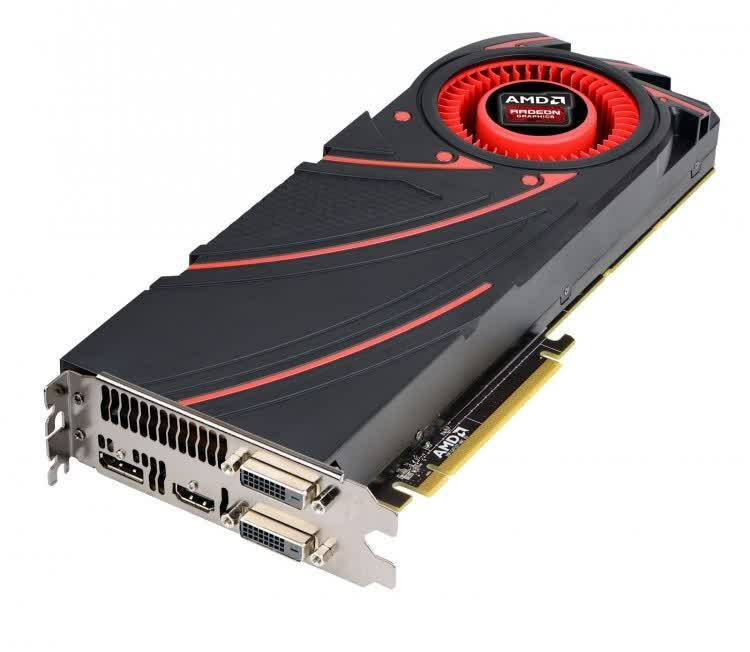 AMD now owns the $399 price point when it comes to desktop gaming graphics cards! In the end, we can’t help but like the Radeon R9 290. It’s a cutting edge product, that offers new features and excellent performance, and it arrives at an aggressive price point. If you’re in the market for a graphics card in the $400 price range, you can’t do any better than the Radeon R9 290. A great mix of price and performance the R9 290 offers an ideal set of framerate figures in the latest games, including Battlefield 4 at Ultra Detail. It’s hard to believe, but I think AMD might have just out done the previous performance per dollar standard it set with the R9 290X which was in-and-of-itself stunning. Performance-wise, the R9 290 is on par with the GeForce GTX 780. The R9 290 is a much better performer than the GTX 770 or Radeon HD 7970 GHz Edition. The R9 290 is providing the performance of GTX 780, at $100 less cost. The value favors the AMD Radeon R9 290 in an epic way.